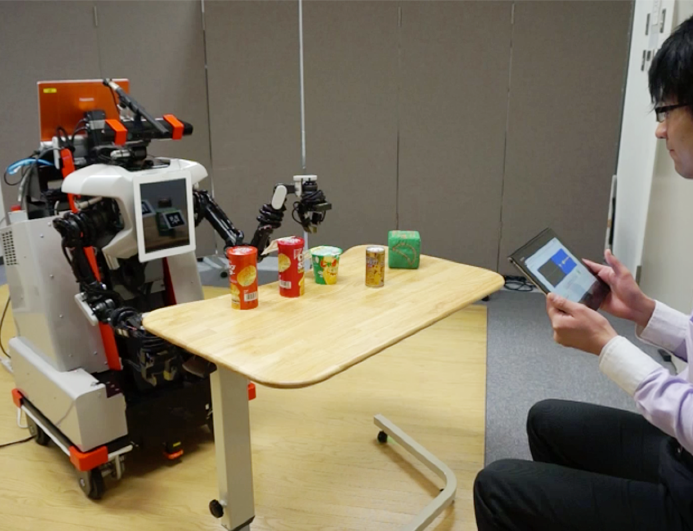 Understanding natural speech commands given by users is challenging for robots because the robots have to disambiguate the commands using linguistic and non-linguistic information. We are working on multimodal language understanding methods. 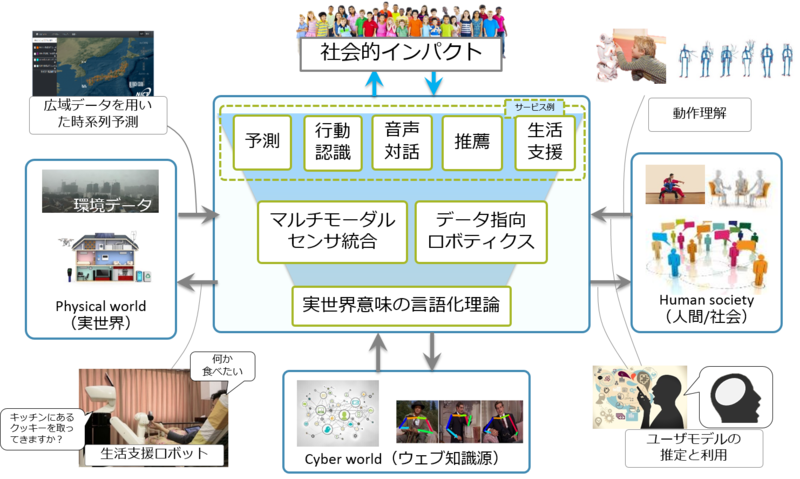 For those who needs assistance in daily lives, we are working on domestic service robots. 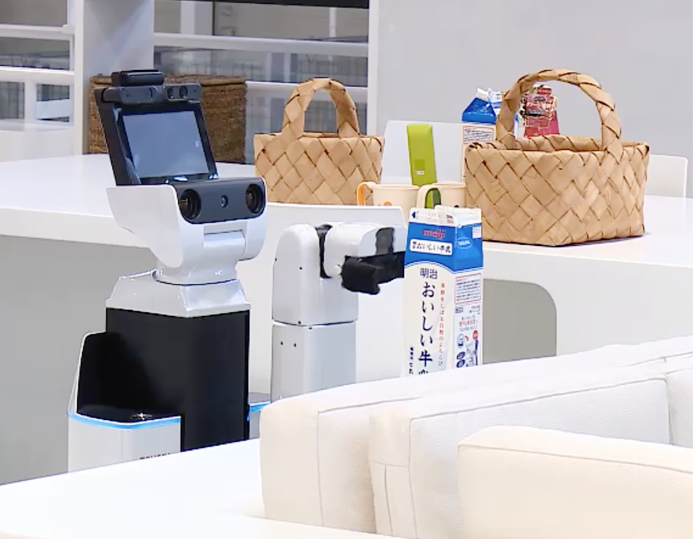 We have won the 1st Place (2008, 2010) and the 2nd Place (2009, 2012, 2017) at RoboCup@Home, which is the world-largest benchmarking tests for domestic service robots. Cloud robotics make robots capable of low-cost and high-performace processing by using cloud-based computing resources. We have built 'rospeex', which is a cloud-based speech recognition/synthesis toolkit. Rospeex has been used by 50,000 unique users. 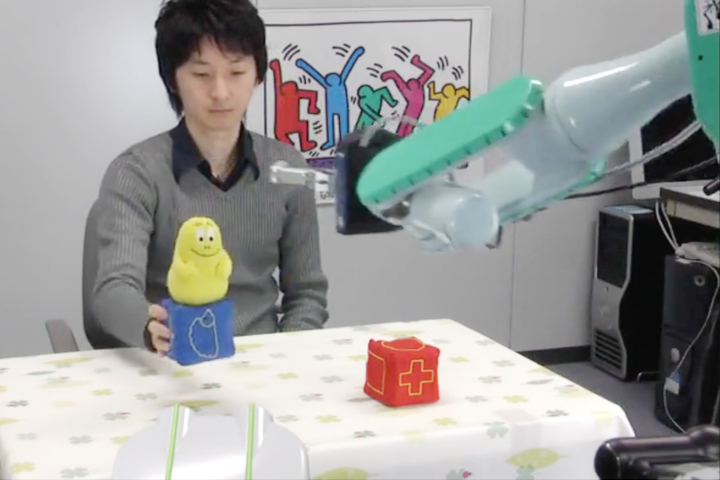 Imitation learning provides non-experts with a user-friendly way to teach new skills to robots. We have proposed Trajectory HMM-based methods for imitation learning, which can generate the maximum likelihood trajectories from HMMs trained with human motions. 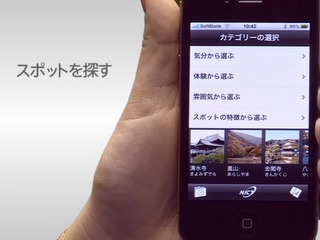 Tourists often think it time-consuming to collect information on best sightseeing spots for themselves among many candidates in popular cities such as Kyoto. We have built a method based on Evaluation-Grid recommendation, which is capable of recommendation based on users' ambiguous preferences such as feeling. 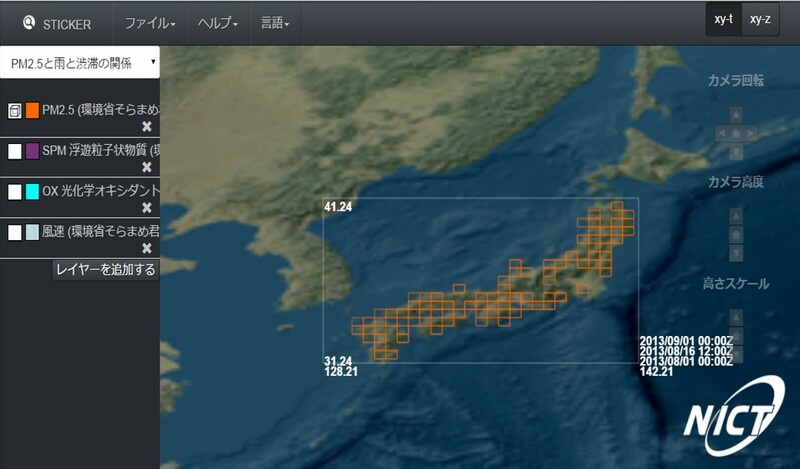 Our algorithm has been adopted by Kyoto City. 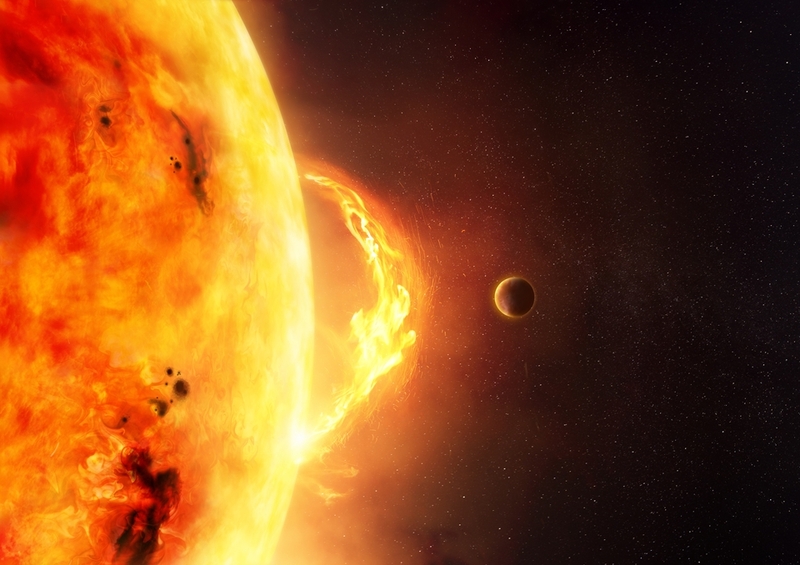 Solar flare is one of the causes of electromagnetic interference and affects aircrafts' routes. We developed Deep Flare Net based on ResNet and achieved the world's highest performance. There are 330 million premature deaths per year, which is attributable to air pollutants such as PM2.5. However, the accurate prediction is still difficult. We have proposed a dynamic-pretrained deep recurrent neural network method. More funding agencies began to request to open access to data as research outcome, however those data are useless unless they are searchable. 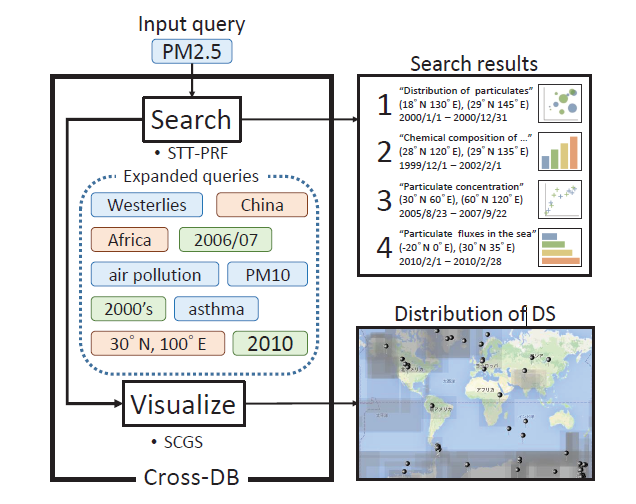 We have built a scientific data search system based on the spatio-temporal information of the datasets. Immediate and automatic placement of low-cost or disposable sensors on deserts or mountains can provide us with an effective way for environmental monitoring and detecting hazardous events. 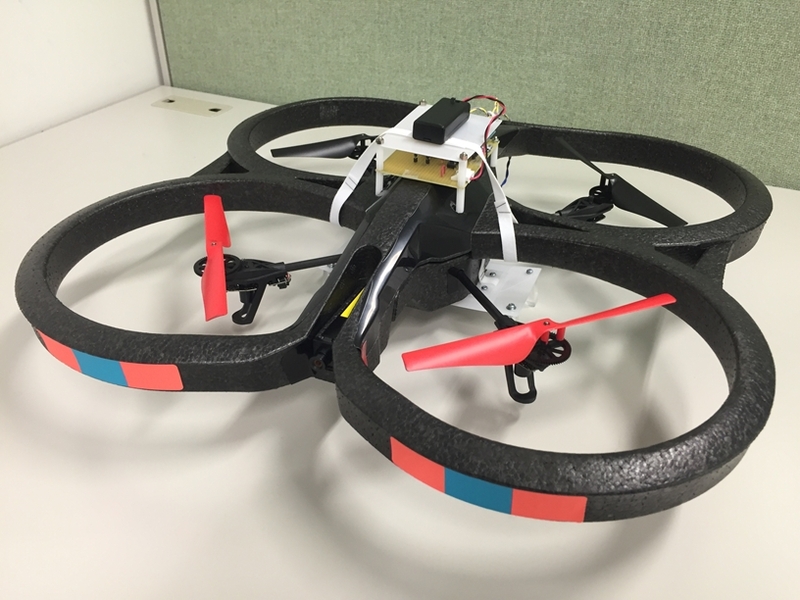 We are building optimal sensor scattering methods for drones. Last Modified: Nov 28, 2018.